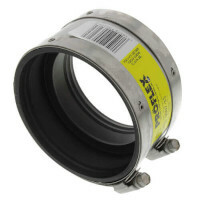 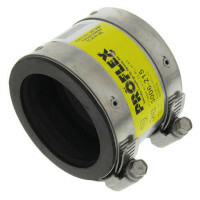 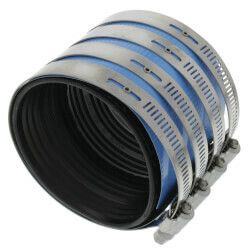 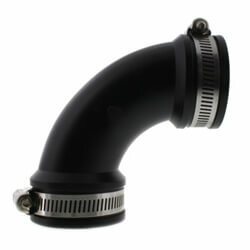 Here you can find a variety of Flexible PVC Fittings for all types of in-house and sewer connections. 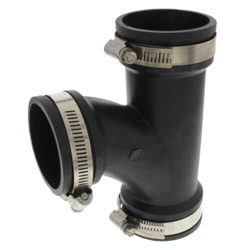 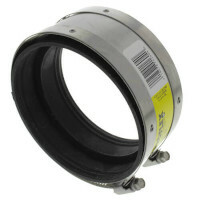 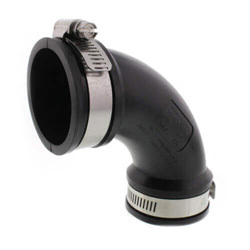 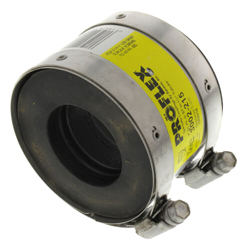 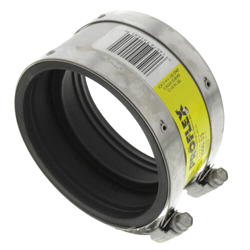 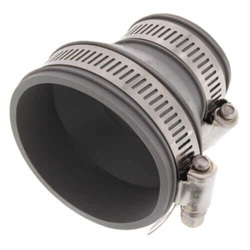 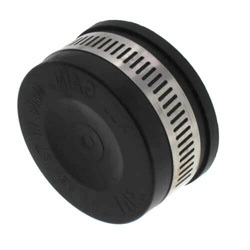 Fittings found here range in applications from drainage, waste, vent piping, house-to-main, repairs, cut-ins, conductor, roof drains, and increasing/decreasing piping. 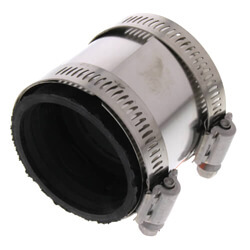 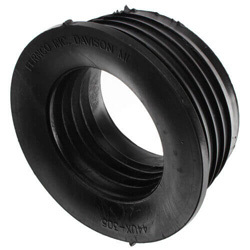 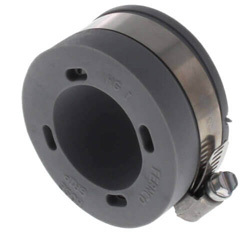 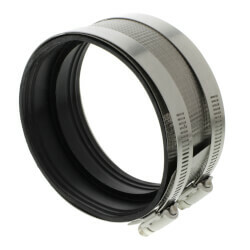 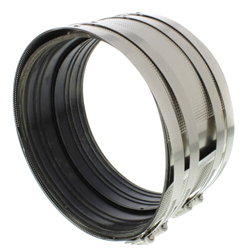 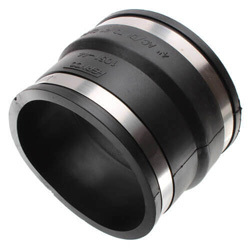 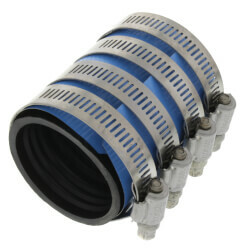 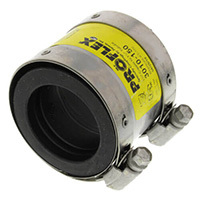 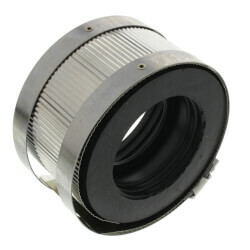 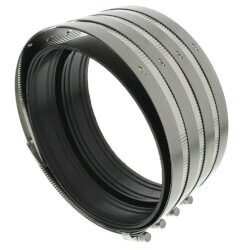 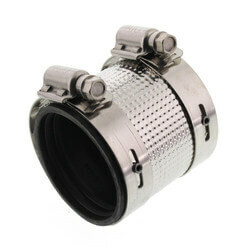 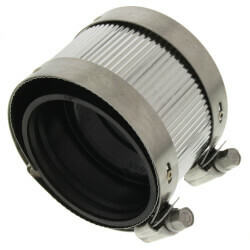 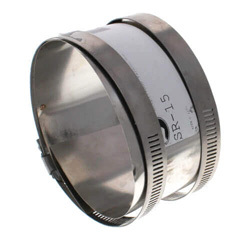 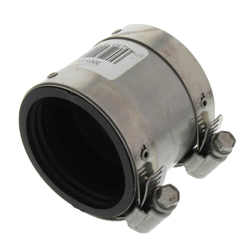 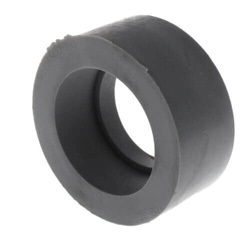 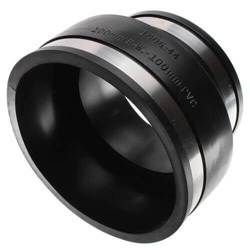 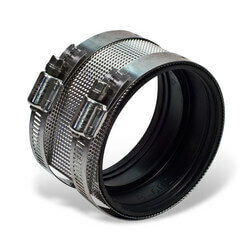 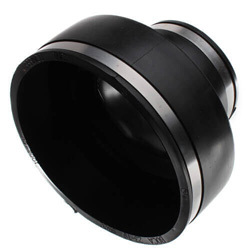 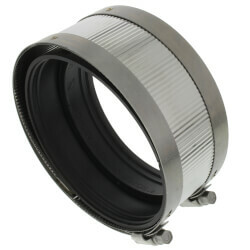 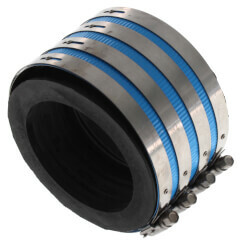 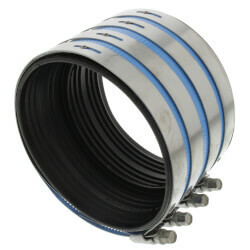 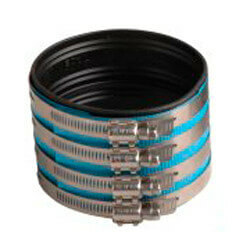 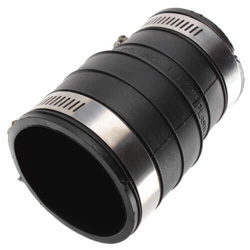 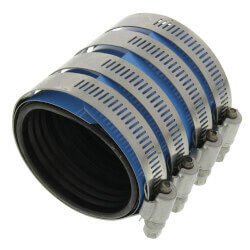 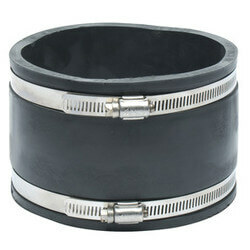 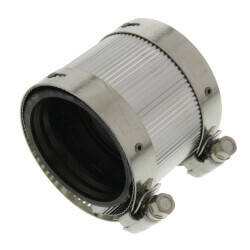 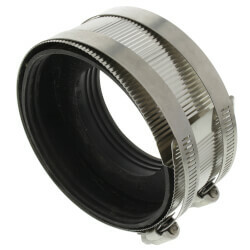 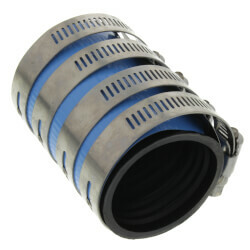 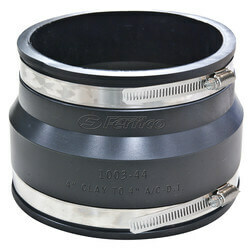 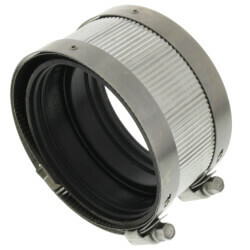 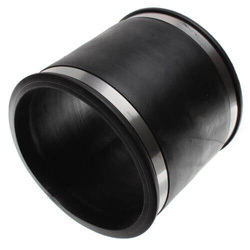 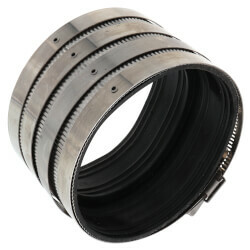 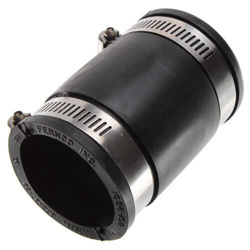 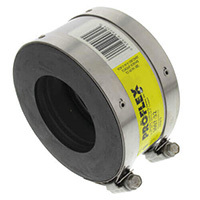 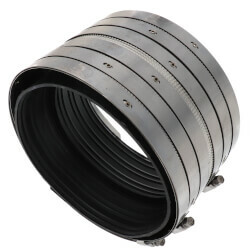 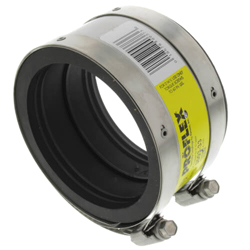 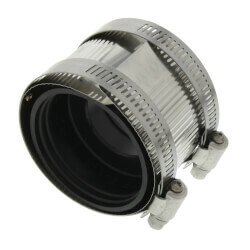 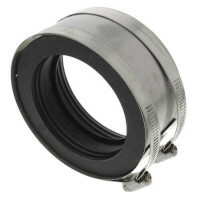 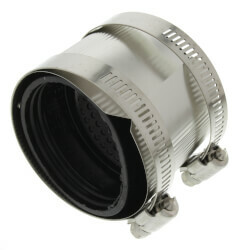 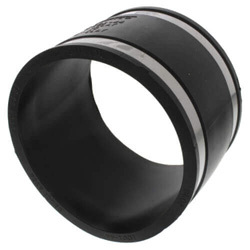 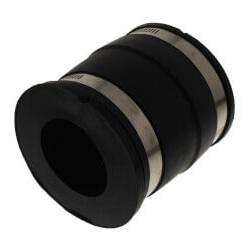 You can find a range of couplings for Plastic, Copper, Cast Iron, ADS, and PVC pipe.